Today, Sony has announced the the α68 (model ILCA-68) interchangeable lens camera for the US and Canada markets. The new model, which was announced for the European market last month, is the latest camera to feature native compatibility with Sony’s extensive collection of A-mount lenses. The hallmark feature of the α68 camera is its unique 4D FOCUS system, which delivers extraordinary AF performance under any shooting conditions – even in lighting as low as EV-2 where many other cameras struggle. 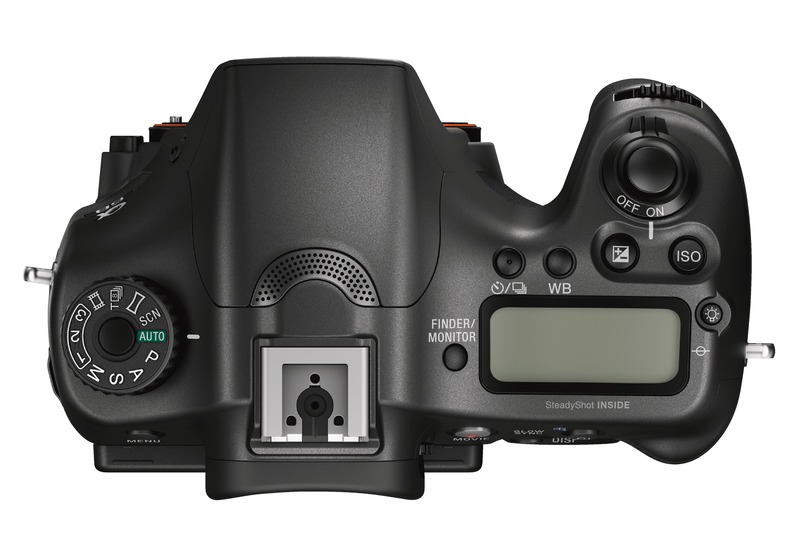 This system utilizes 79 autofocus points – the most AF points on any interchangeable lens camera with a dedicated phase-detection AF sensor, resulting in extremely fast, wide area AF that locks faithfully onto fast-moving subjects. 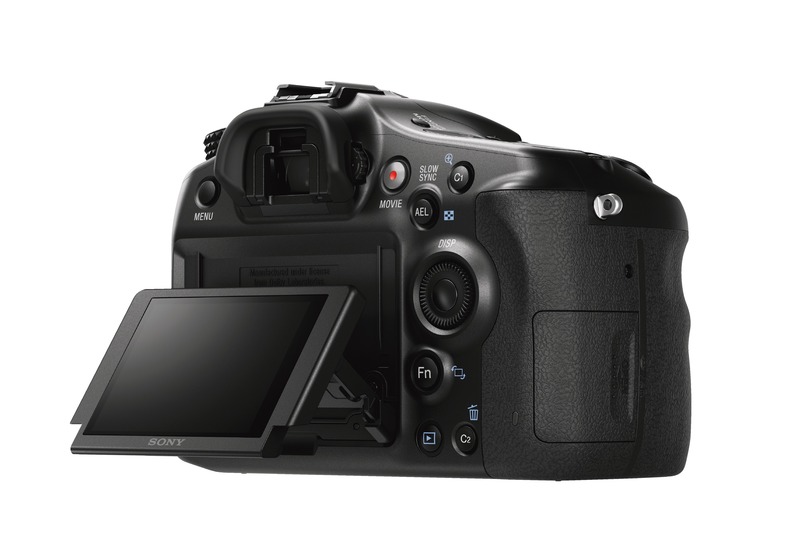 The camera also utilizes Sony’s unique Translucent Mirror Technology to deliver constant AF tracking at up to 8 fps. Other notable features include a 24.2 MP APS-C Exmor CMOS sensor with a wide ISO 100 – 25,600 sensitivity range, a powerful BIONZ X image processor, Full HD movie shooting utilizing XAVC S format, a bright OLED Tru-Finder EVF and much more. 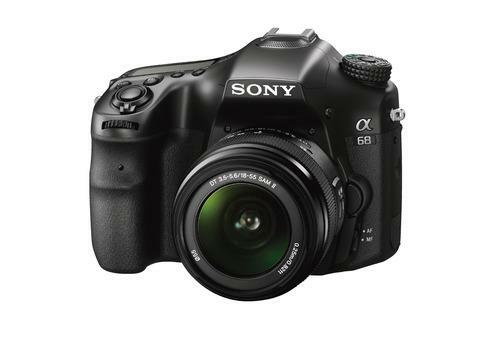 The Sony α68 interchangeable lens camera will be available in April at authorized Sony retailers in the US for about $600 body only or about $700 in a kit along with the DT 18-55mm F3.5-5.6 SAM II lens. In Canada, the body and kit will be sold for about $800 and $950 CAD, respectively. For a more detailed outline of the new camera, please visit its dedicated product page on Sony.com here.